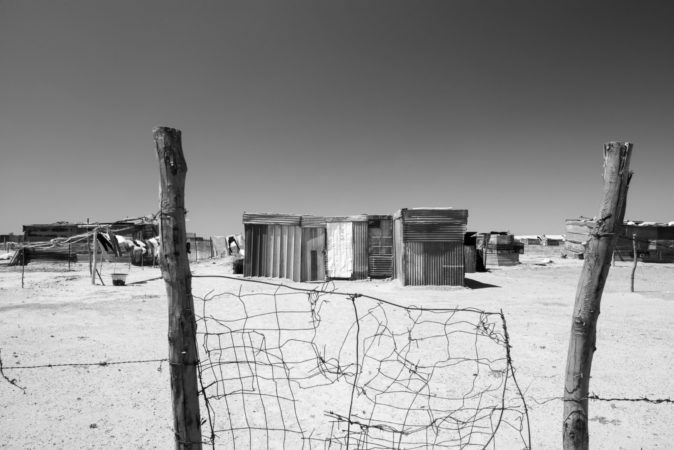 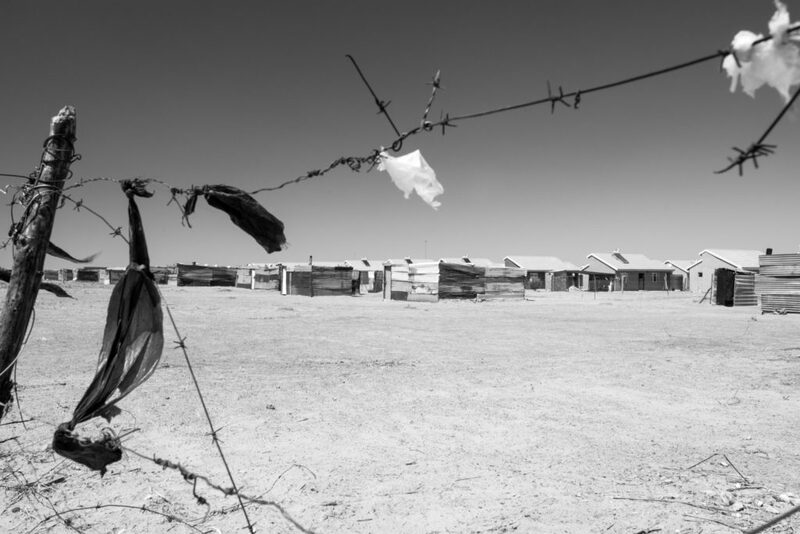 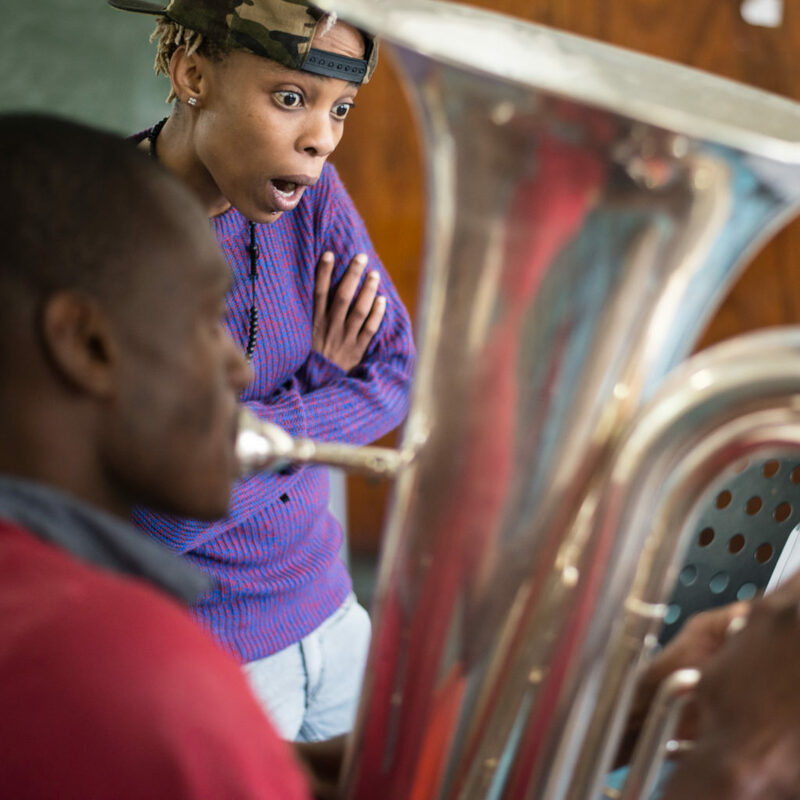 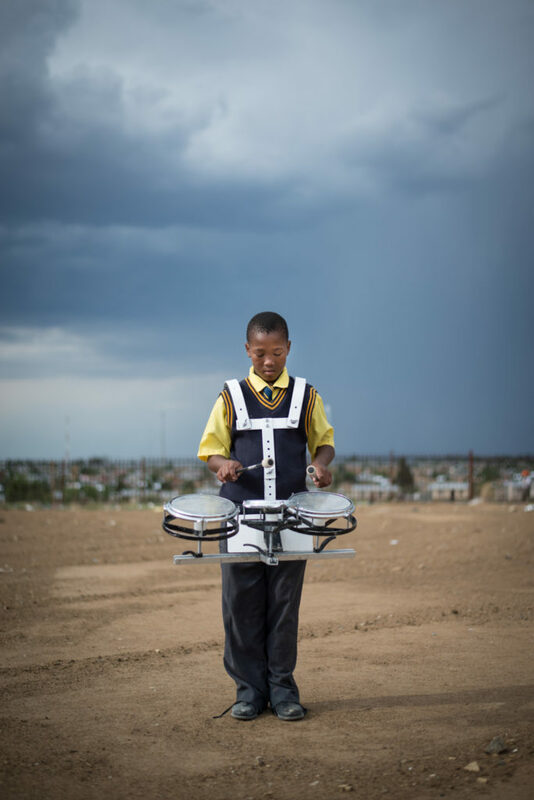 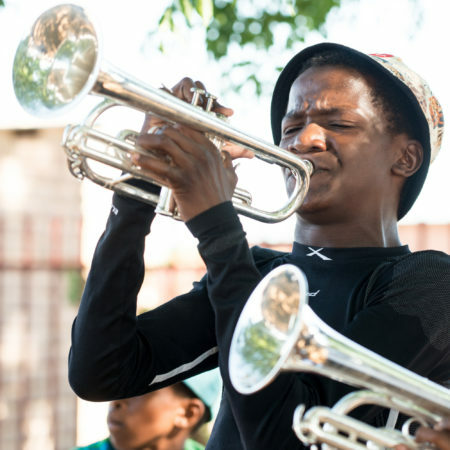 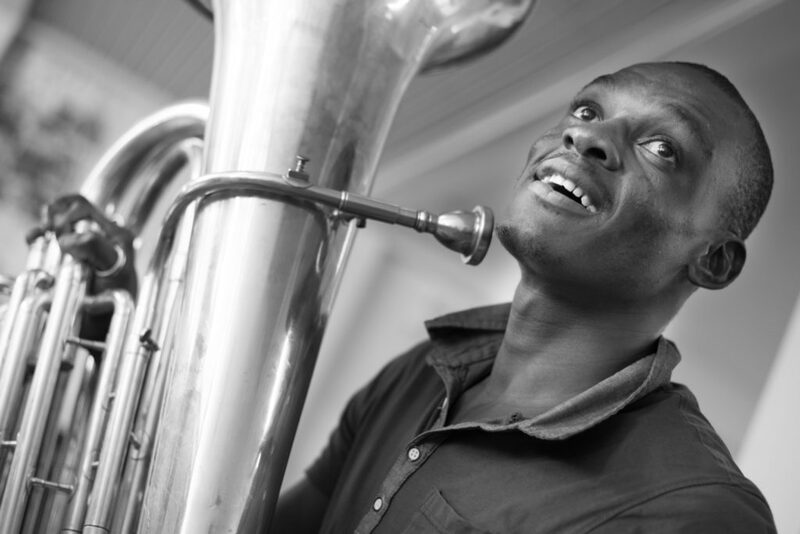 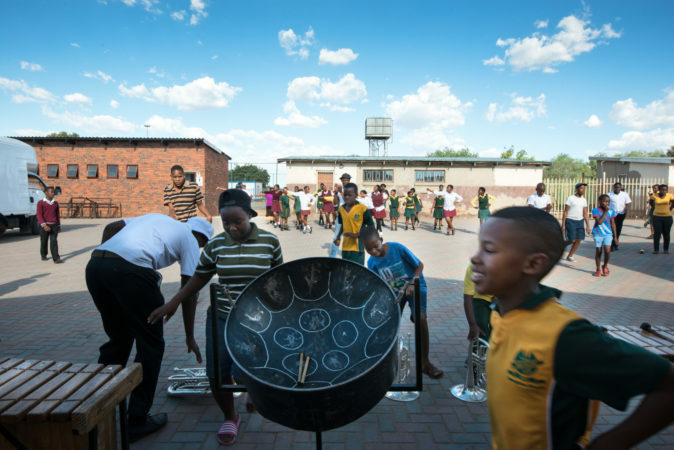 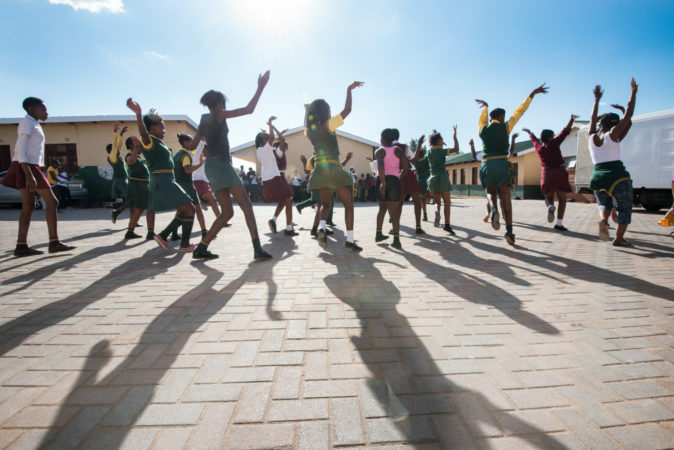 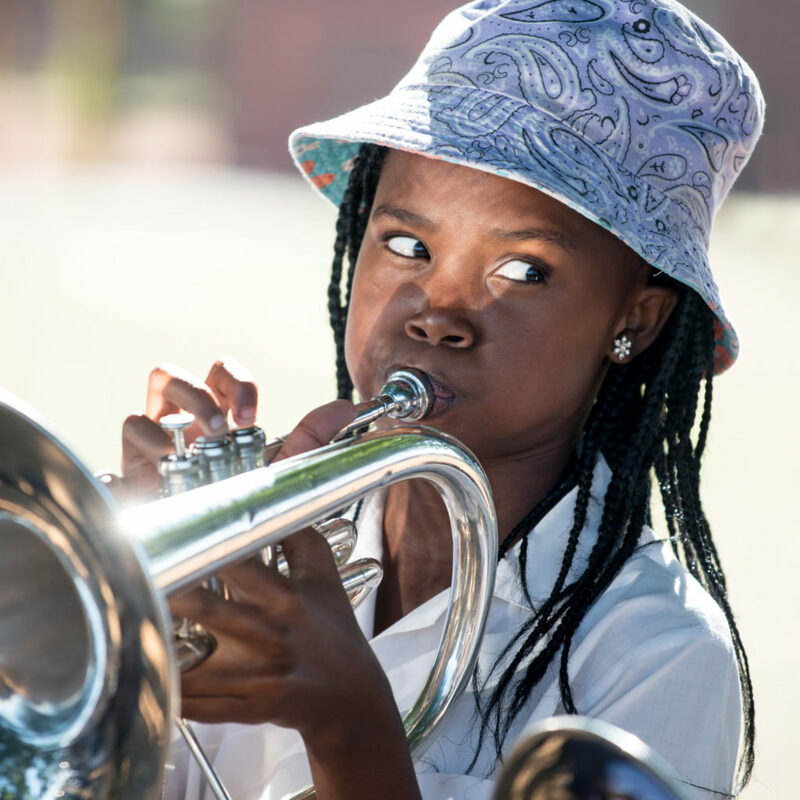 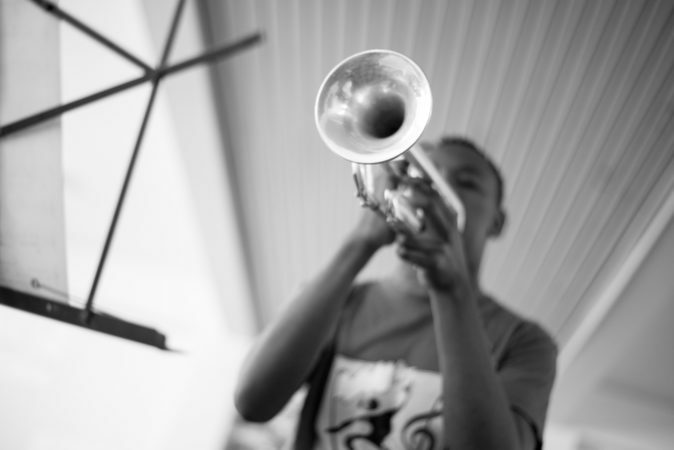 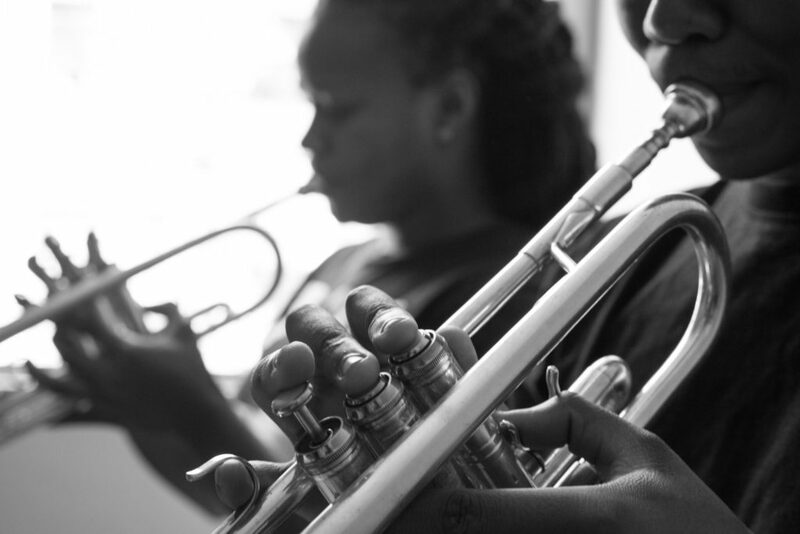 The Field Band Foundation was started in 1996 to promote, establish and develop educational and recreational community-based field bands in disadvantaged areas of South Africa. 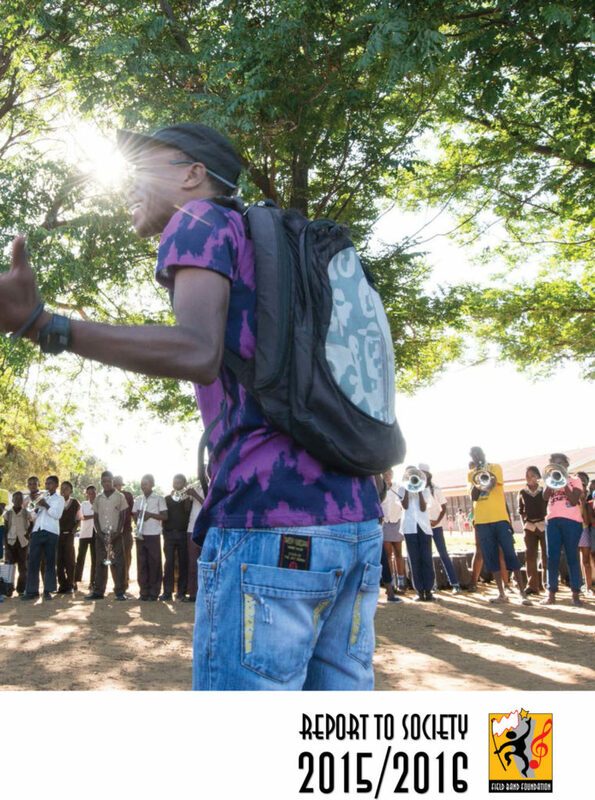 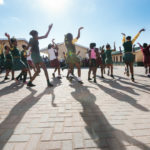 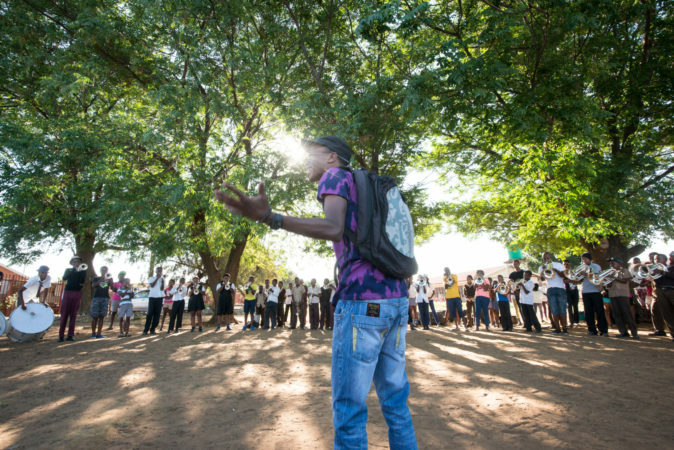 In doing so, it creates opportunities for the development of positive life-skills among young people, primarily using the mediums of music and dance. Ponohalo DeBeers Trust has supported the establishment and implementation of three very important bands within the existing network. 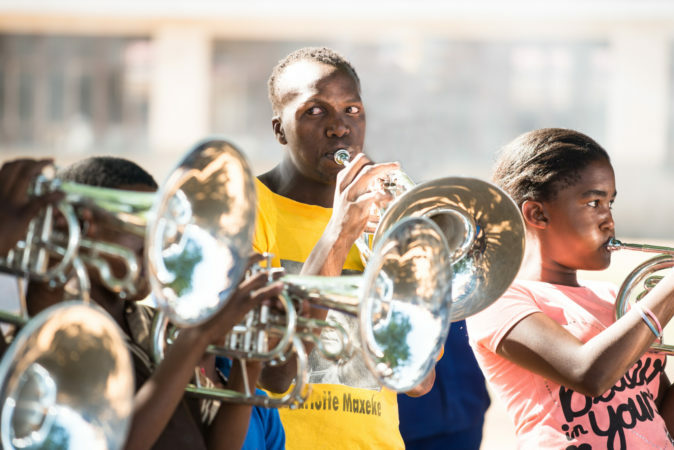 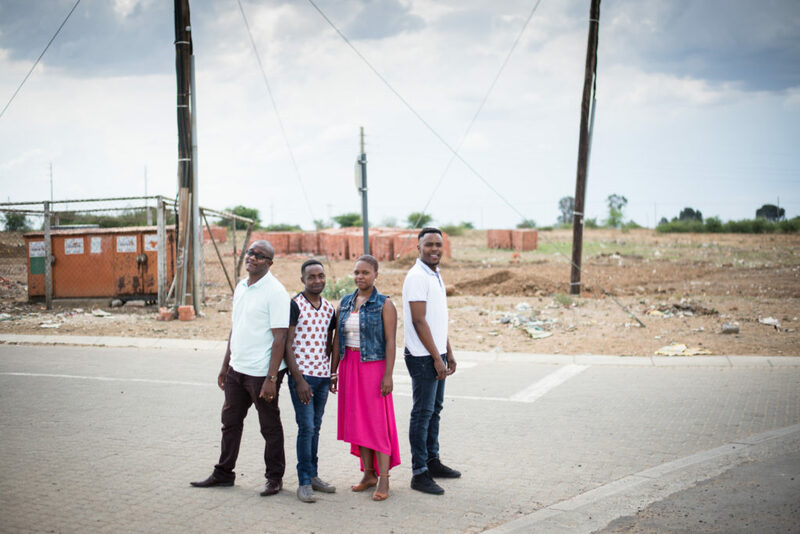 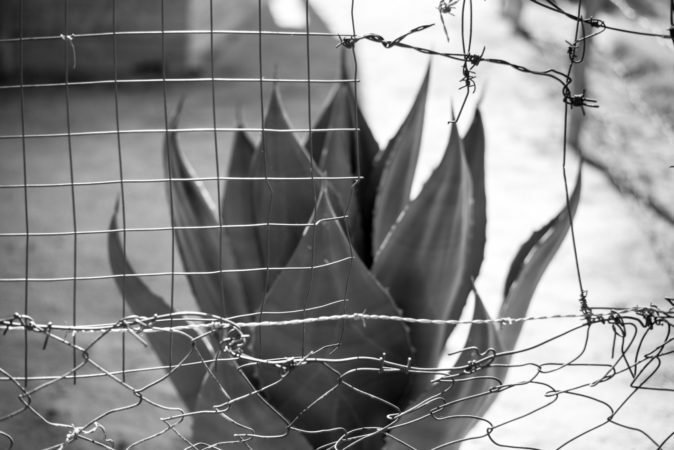 These bands are in the towns of Parys, Viljoenskroon and Kroonstad in the Free State. 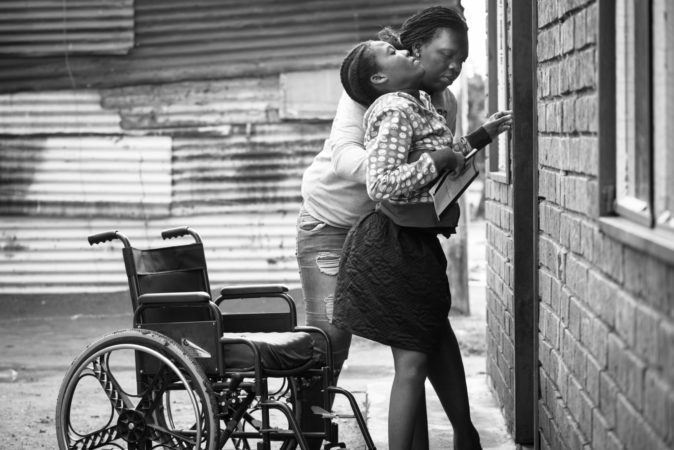 They had the added imperative of being able to include children with disabilities. 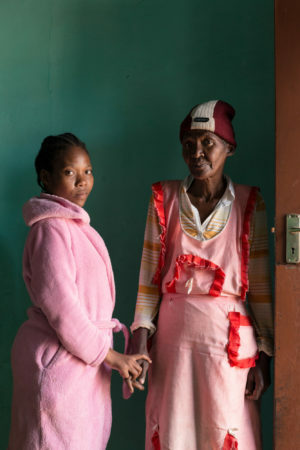 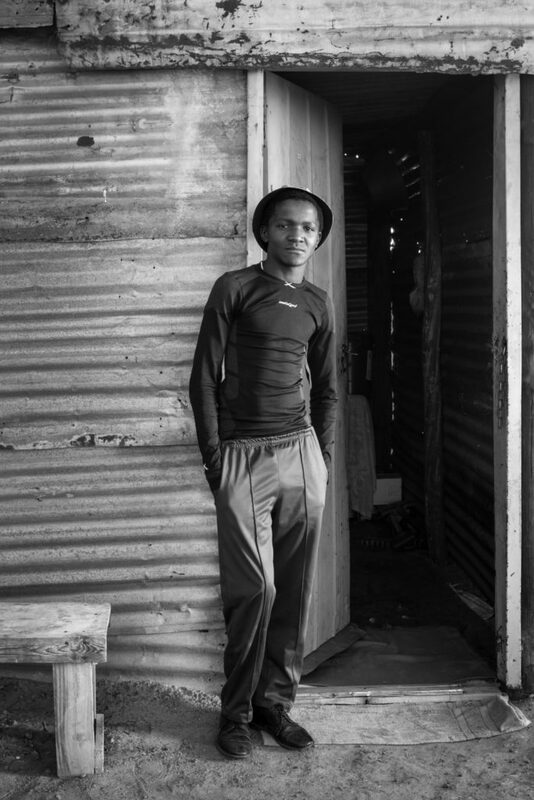 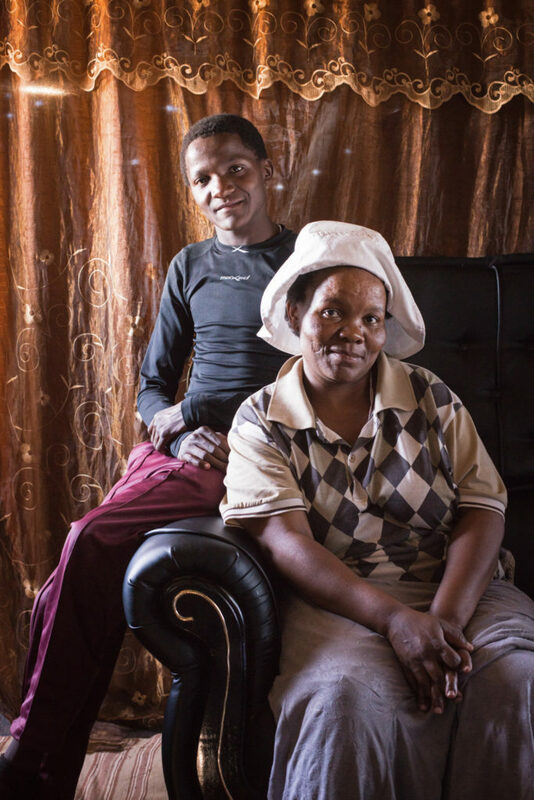 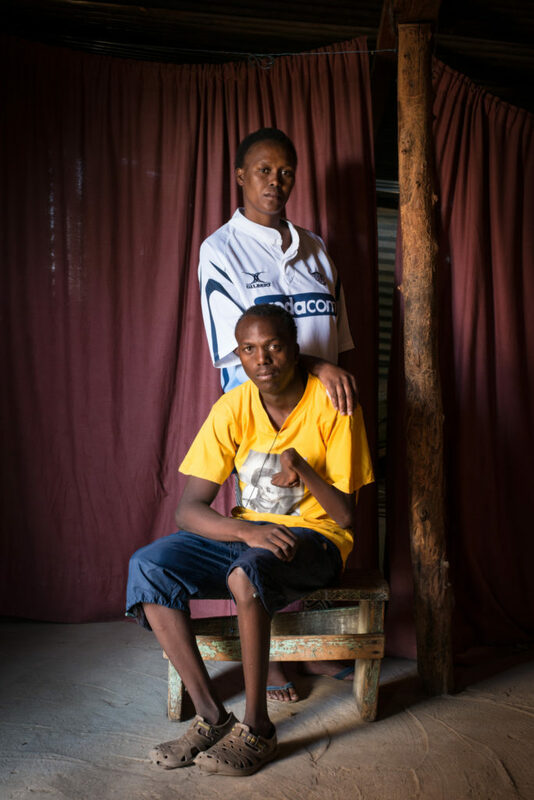 Thanks to a special grant made by the Ponahalo De Beers Trust in 2015, Buckland was commissioned to portray the day-to-day work of the Foundation, away from glamorous performances showcased to a broader public. Many of the images focus on musicians living with disabilites, their caregivers and the local surroundings. 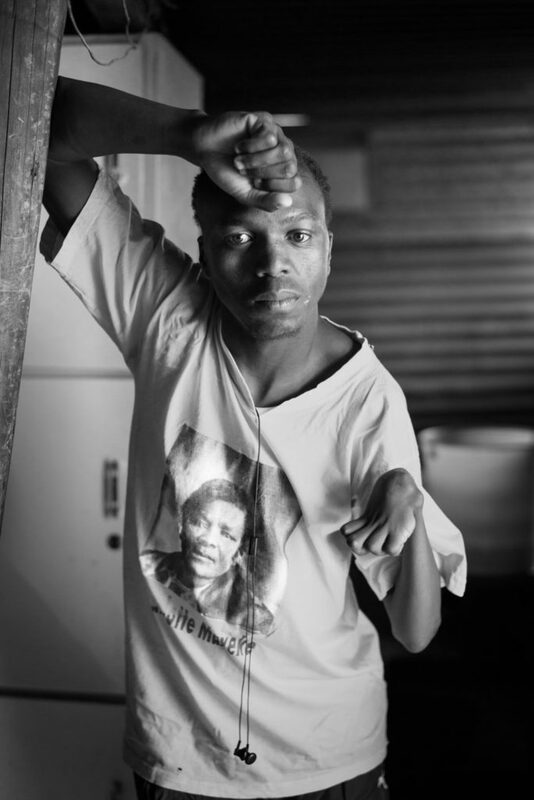 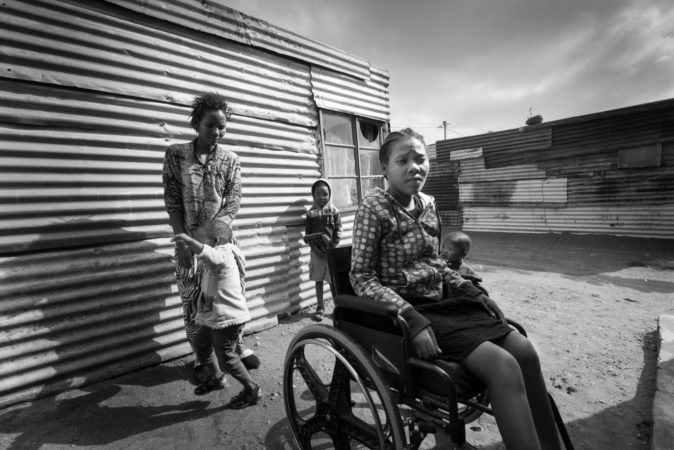 Buckland’s knowledge of and sensitivity to the subject of disability and her experience of work championing ‘the unsung hero’ made her the ideal person to document these fragile communities.